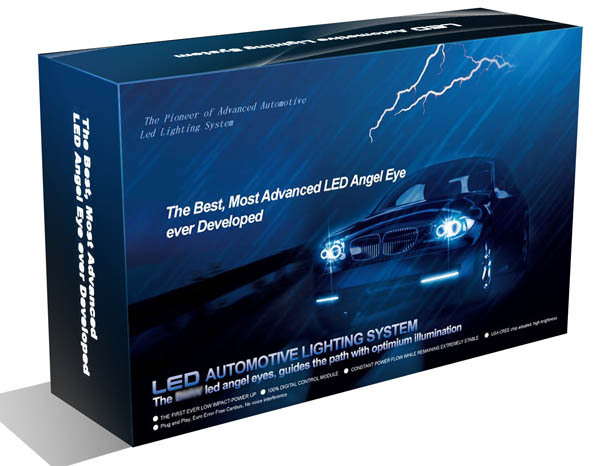 All of our LED series products are covered by 12 Months Warranty. 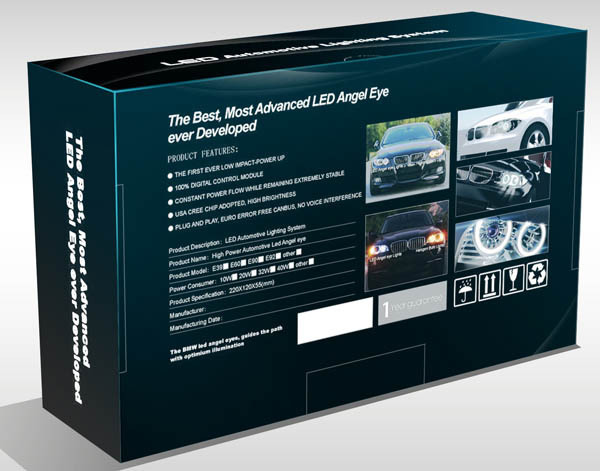 The warranty covers any factory defects with the bulbs,led drivers Except the accessories . If the product stops working within 12 months from the date you purchased it(You need to keep the packing slip). step 1.Please Just cut the cable of the bulbs and driver. Step 2. Please take photo to us(photo with the QC label please). We will replace the 100% New Kit for you on next order. It's as easy as that! 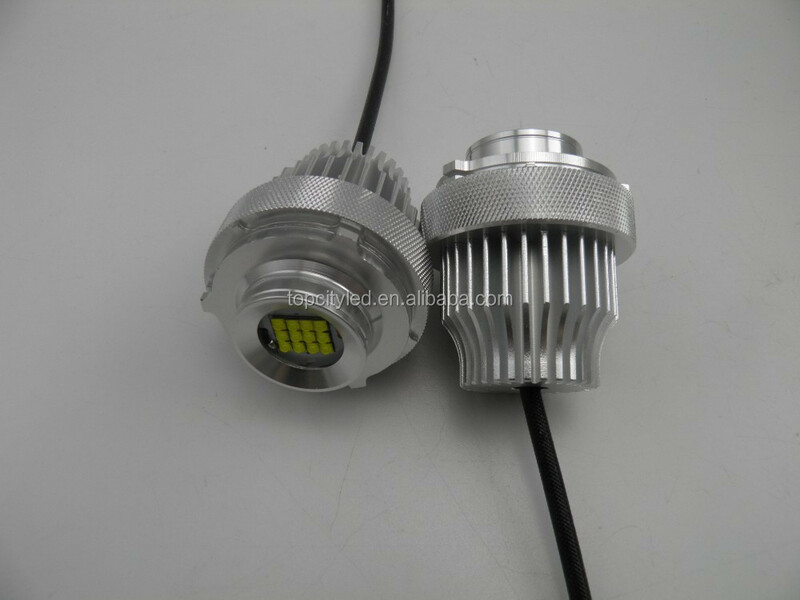 Keep in mind that our defective rate on LED Kits and parts is less than 0.43%.so please do not worry about the quality! How to solve the Error for our LED Marker? 1.H8 socket : add a 50 W 6 OHM resistor to improve the power to solve CANBUS problem. TOPCITY use the Genuine Premium 6063 aluminum, very helpful in heat-dissipation to have the less rate of led chip not working. And we use Genuine Philips Chip. Moreover, TOPCITY is the one with the professional development team, we can control the defect rate to be very low. 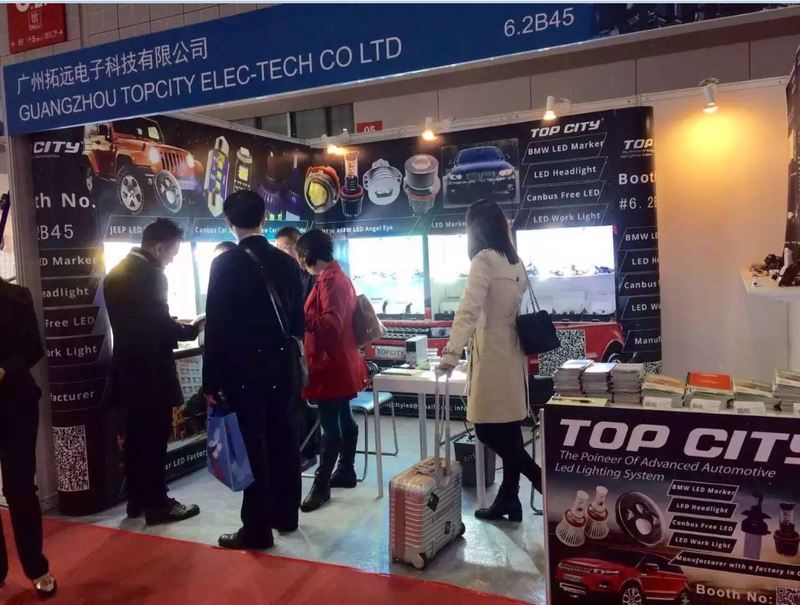 TOPCITY is a professional and experienced manufacturer,exporter with a factory in Baiyun Area,Guangzhou city,China. 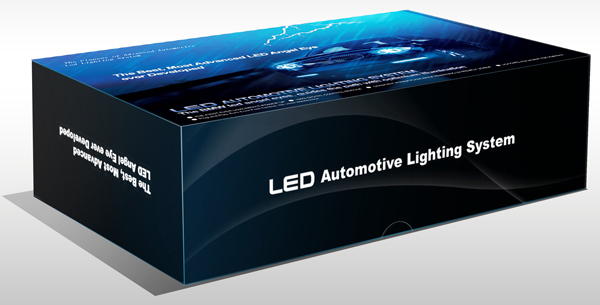 We have 9 years experience in hid and led markert. 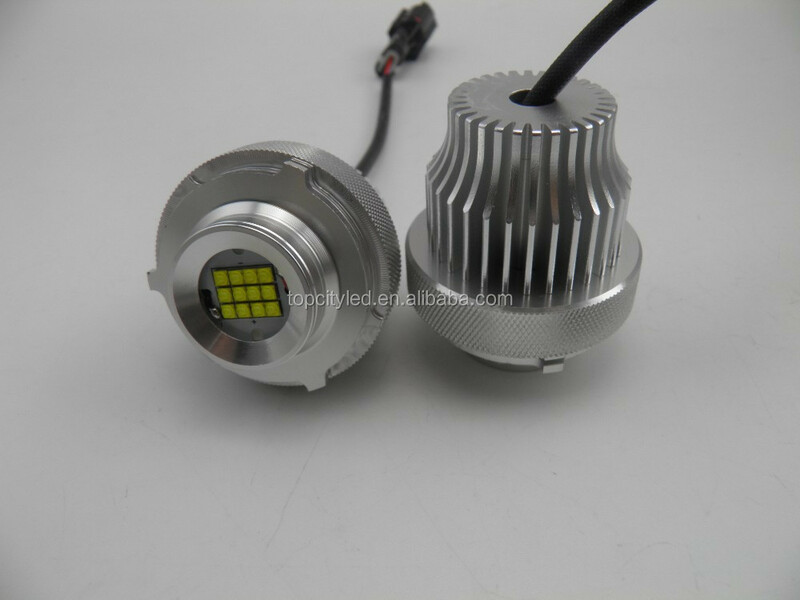 Now we produce LED Marker,LED Angel eye,LED headlight,Car leds,euro canbus error free leds,work light. We also offer OEM,ODM service,we have strong design ability. Topcity would like to be your partner. 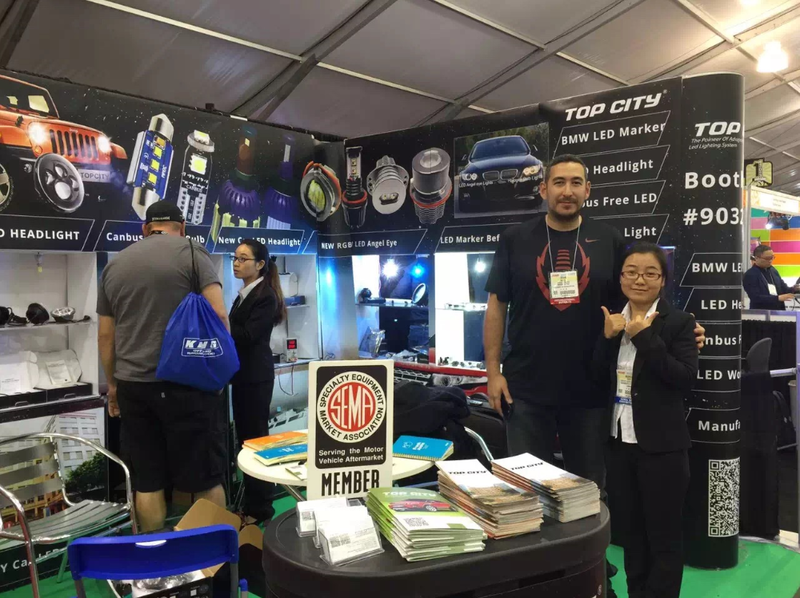 Topcity participate SEMA Show and Shanghai Show every year. Every we design our new products. 1. Why do business with TOPCITY? 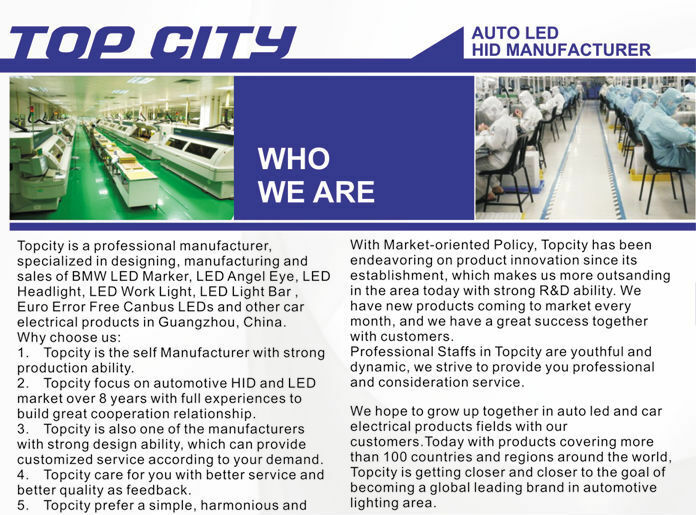 First, TOPCITY is a Manufacturer with its OWN factory in Guangzhou City. We can offer you Better Quality with more Competitive Price. 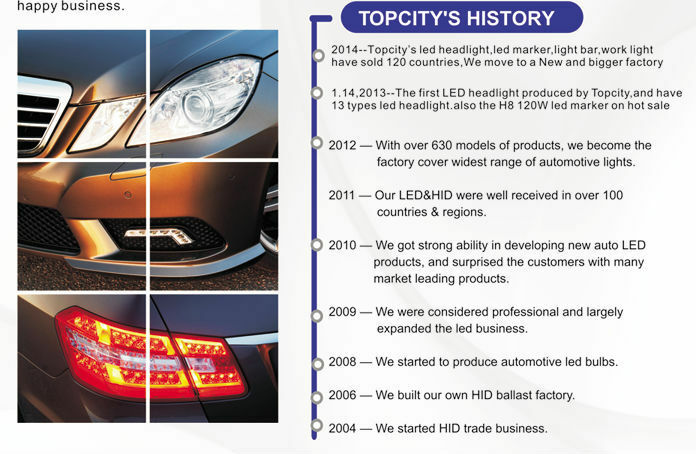 Second, with 8 Years’ Export Experience, TOPCITY know and care for every steps. Third, If you have New idea, TOPCITY can design to meet your requirement. We make money together. 2. What are the Business Cooperation steps? First,we get your enquires about TOCPITY Products, then we send the full-line Quotations to you among our large amount of product range. Second, as the price is Universal, we will check your company situation and give you the very right price correspondingly. Third,we can start the Samples order. More or less Quantity is No problem. Fourth,After you stisfy the samples order,we can do real business with same quality and same price. 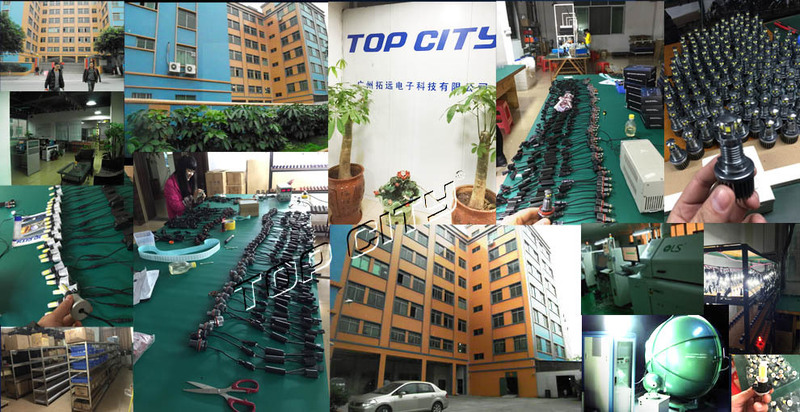 Fifth, welcome you to visit TOPCITY factory anytime. 3. If I am in Guangzhou Airport, Can you Pick me Up? Yes, Of course. We can do with Pleasure. We are near the Baiyun Airport. It is about 18 km from our factory to the airport. We have picked up hundreds of customers and know how to deal with it. 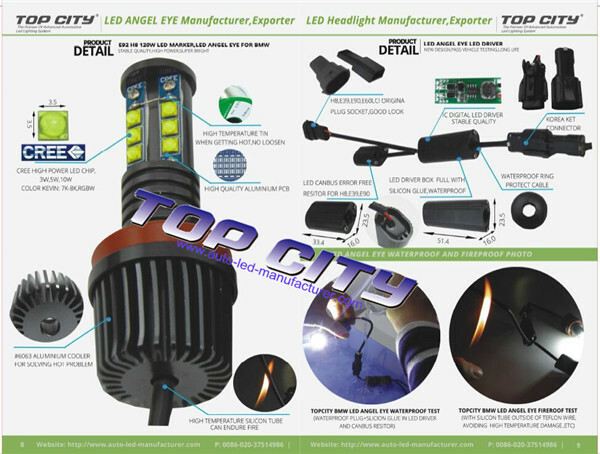 We keep High Quality ,less complaint since we started business,You can Ask the others to know about TOPCITY.We have good reputation in Car Light Market. That is why Our business grow up year by year. 5. Can I have My OEM ,ODM service? 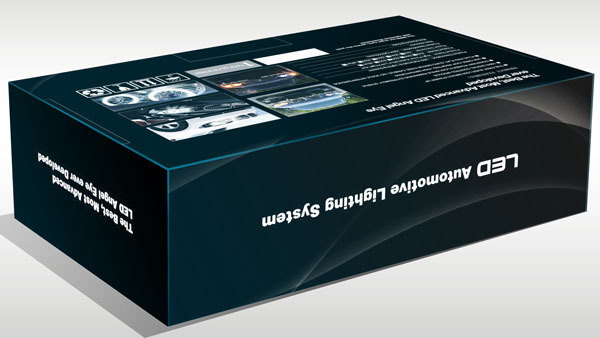 Of course,we offer the OEM package, OEM Stickers(Please notice, We are real factory, No COPY) Service. And We have the ability to design new products for you. 6. What’s about your warranty? 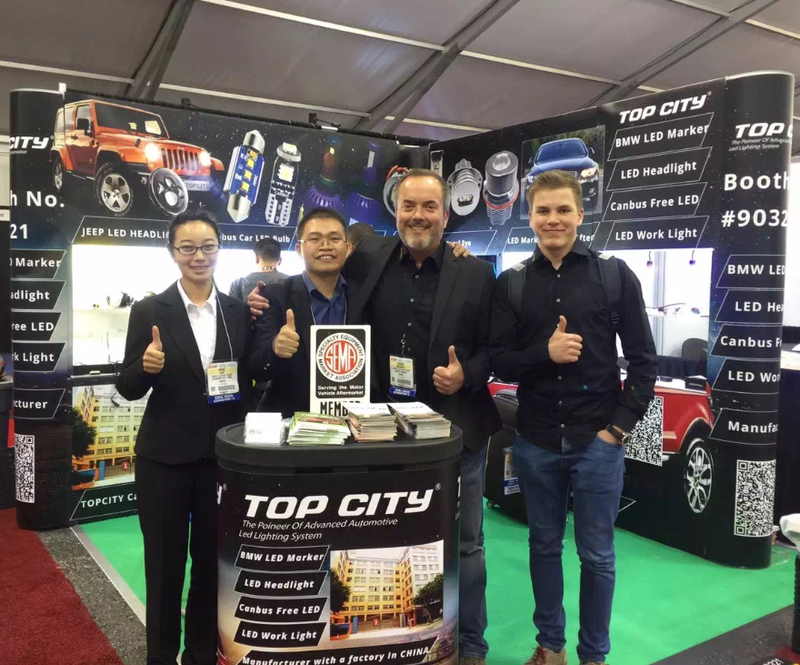 All of TOPCITY Products offer one year Warranty.We Believe Our Products,We also offer products for the Big Brand In car Light, Believe us. 7. Can you make Free Places for me? 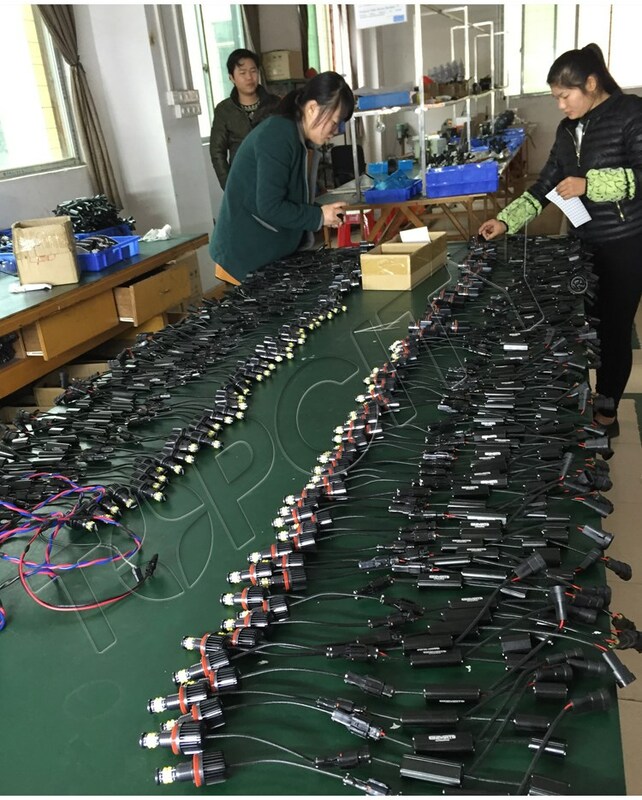 Yes,Of course No problem,We have big Factory and have some free places,I know you know only by car light,You also only buy other Products. That is cool.